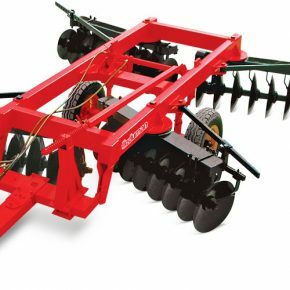 V type offset goble disc harrows are with hydraulic and trailed type machines which are used to dissect plant residues (corn, sunflower, wheat etc.) 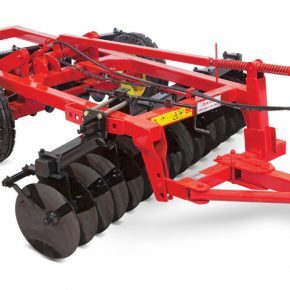 and weeds; to break the duff layer; for doubling and triplet in a field left for fallowing after plowing. 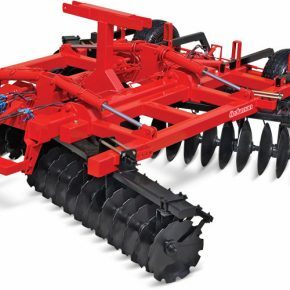 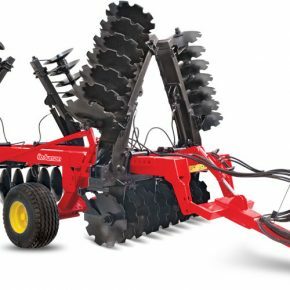 It prepares the field directly for planting by harrowless taming without using any other agricultural machine in dry seasons where ploughs can not enter after the harvest and it may be used to tame the soil including intensive humidity as well.